PROBLEM: High concentration of oil mist from CNC machines in the production areas. High concentration of mist generated due to heavy machining operation likes Honning & grinding from CNC machines. These machines use coolant oil based or emulsions & due to the continuous operation, mists are generated. 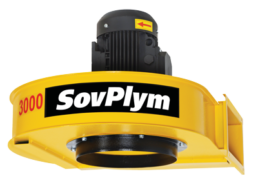 Sovplym offered Central Oil Mist extraction system as an optimal solution. 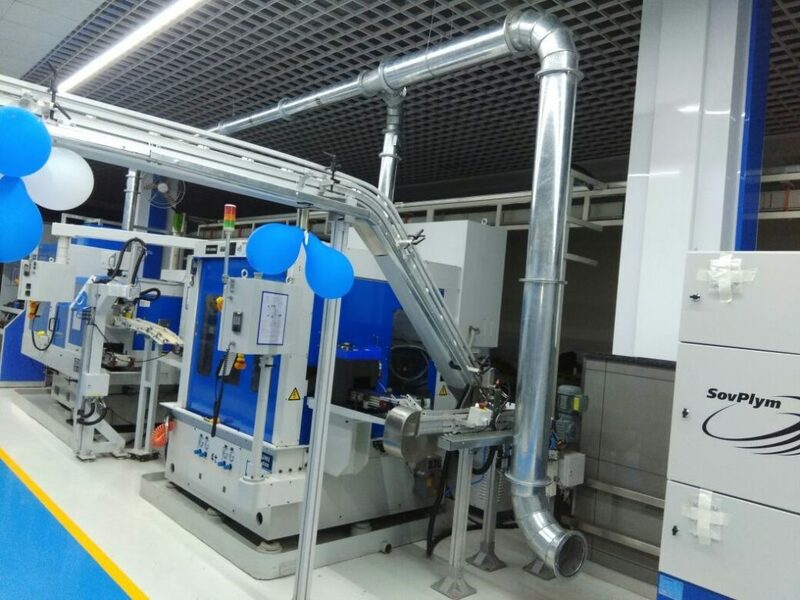 To be able to extract mist from CNC – Oil Mist Collector with fans were used. Each of the CNC has provision of suction hood at their top. We connected these ducts to a Oil Mist Extraction Unit. Air ducts are connected to the Unit that is located inside the premises. 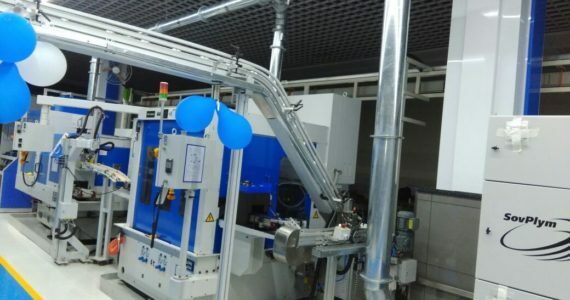 There were three bays, each having two CNC machines. We proposed three MT Units as per the site conditions.